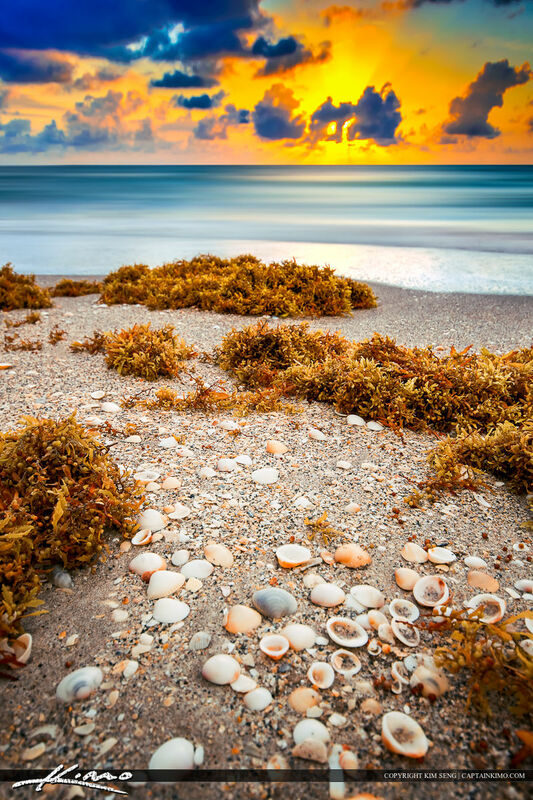 Beautiful sunrise at the beach in Singer Island Florida with seaweed and seashells on the sand. 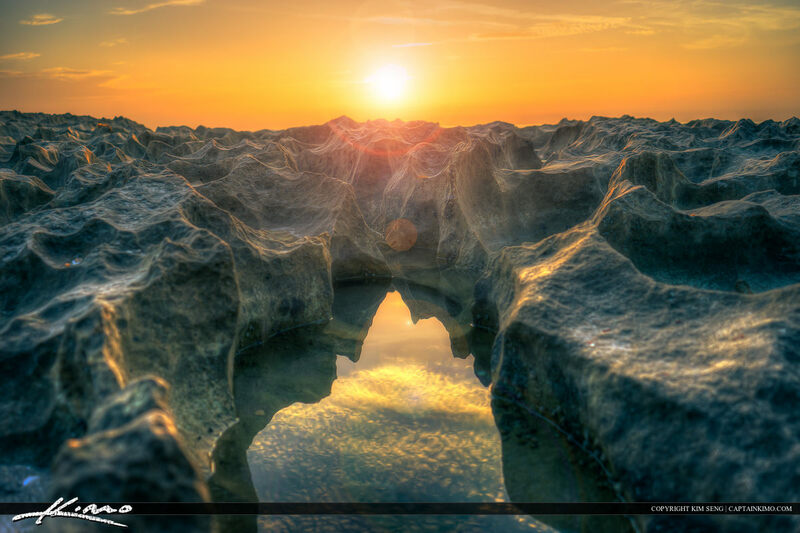 HDR image created in Photomatix Pro and enhanced with Topaz. 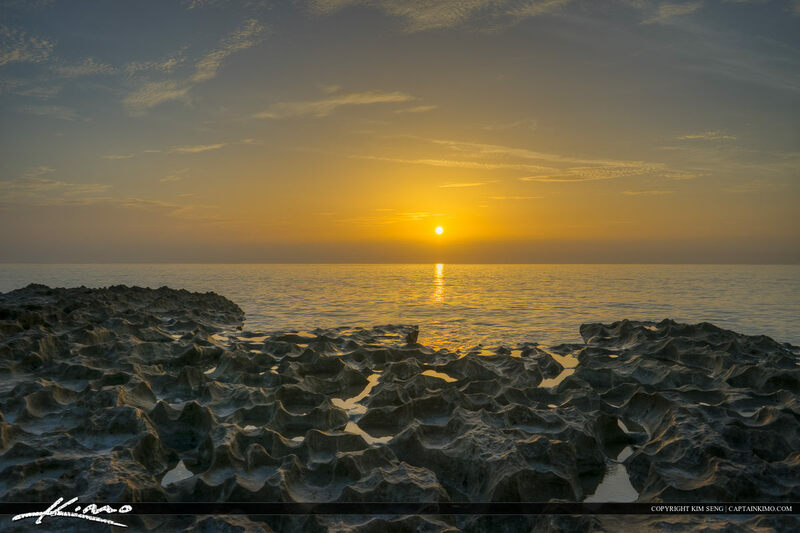 Sunrise over the ocean along the coral reef at Ocean Reef Park Singer Island. 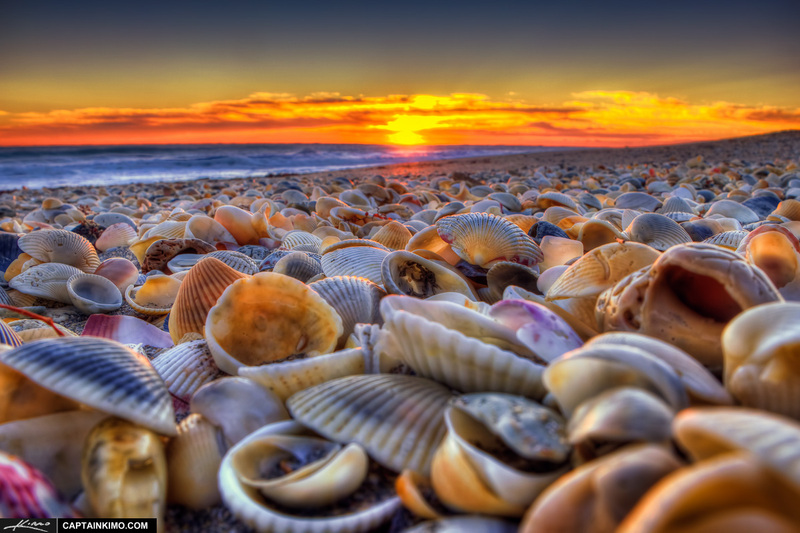 HDR image processed in Photomatix Pro HDR Software. 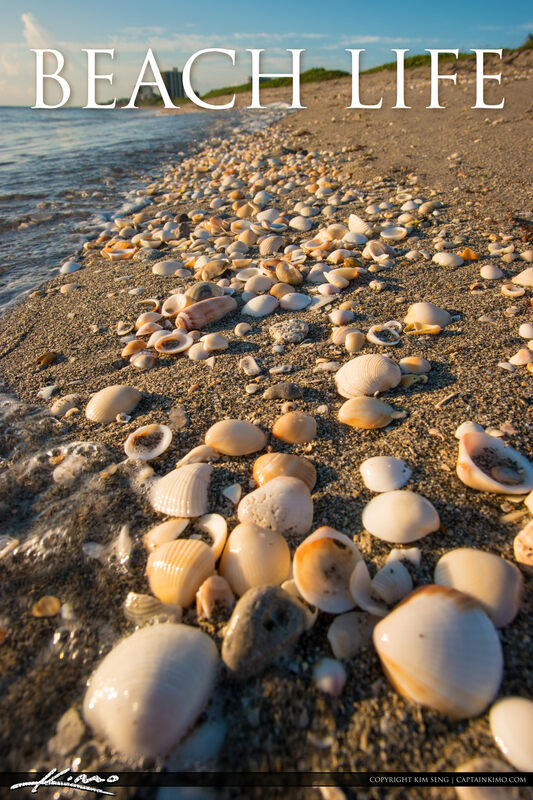 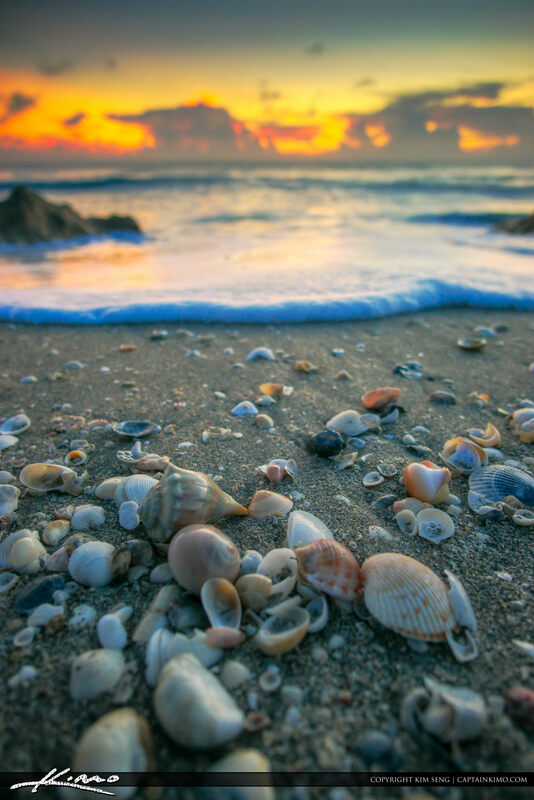 Sea shells on the beach during sunrise at Singer Island Florida. 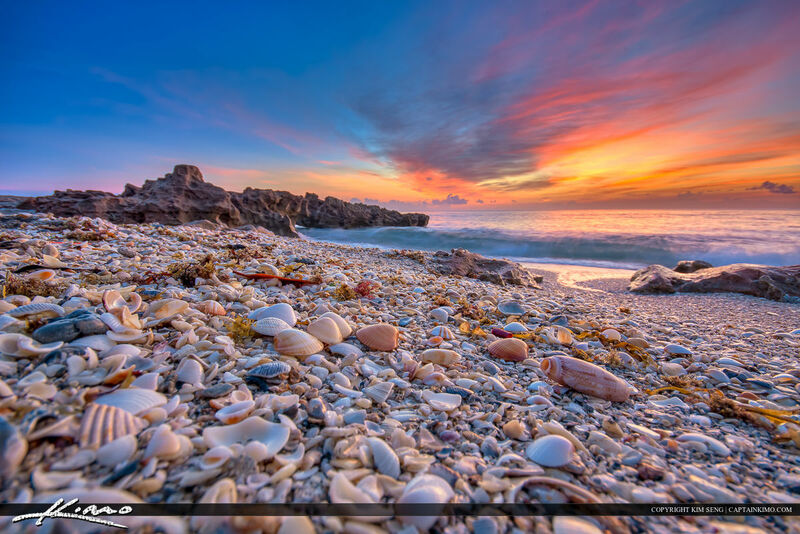 HDR image tone mapped in Photomatix Pro HDR software. 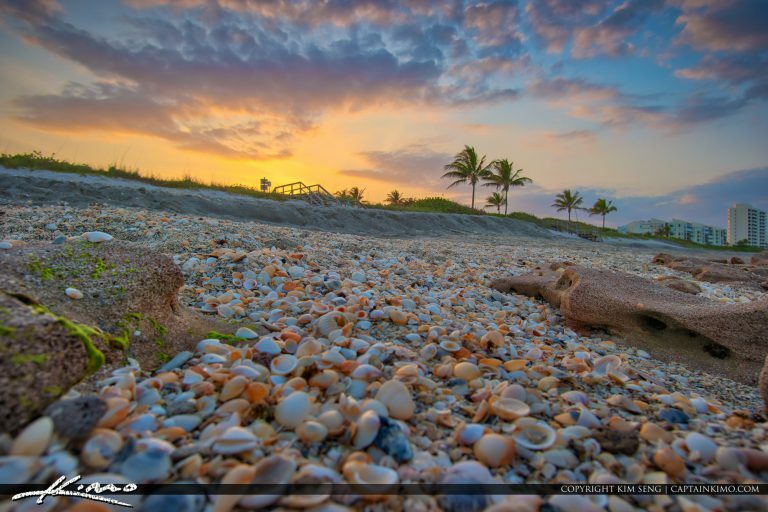 Three exposure HDR image from Ocean Reef Park in Singer Island during sunrise at the beach. 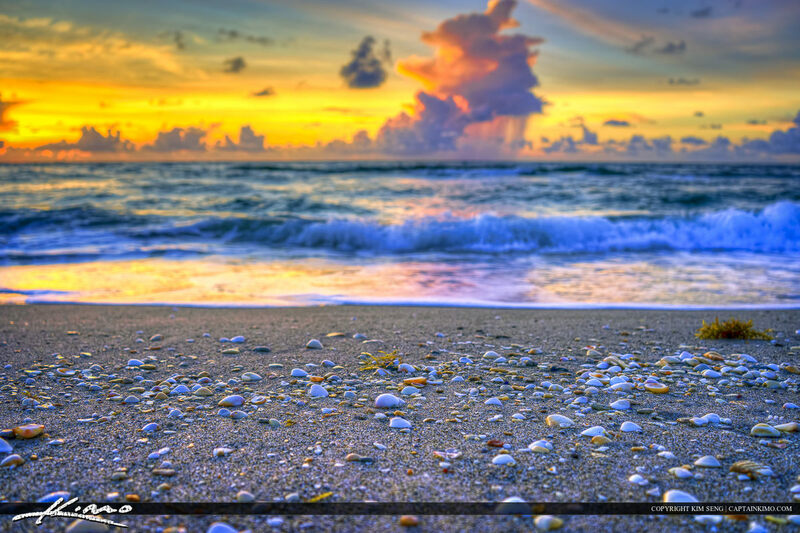 HDR image created in Photomatix Pro. 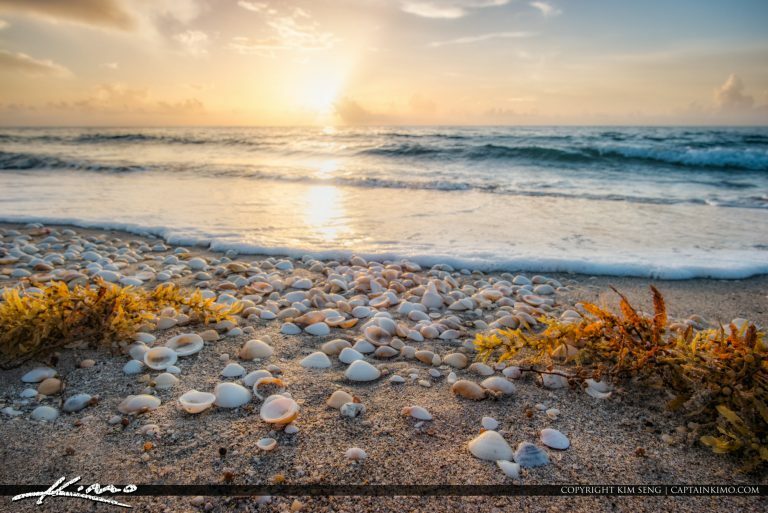 Two exposure HDR image from the beach with sea shells on the sand during sunrise over Palm Beach County, Florida in Singer Island. 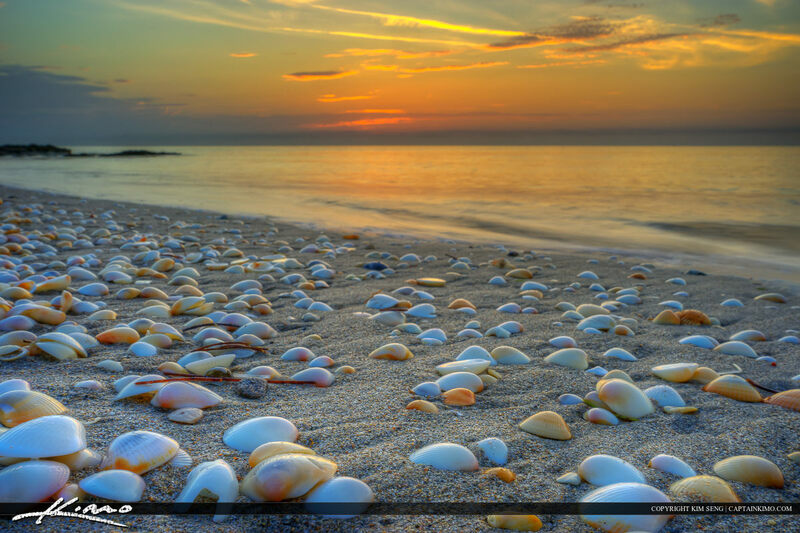 HDR image created in Photomatix Pro. 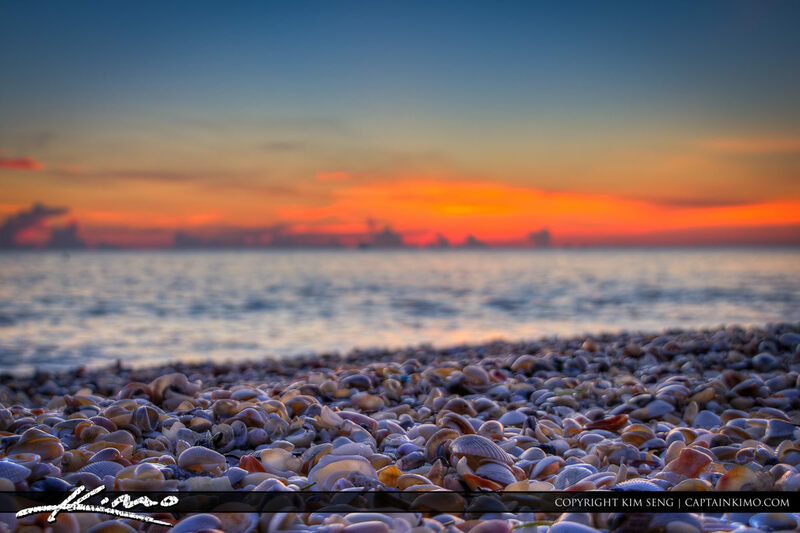 Multiple exposure HDR photo processed in Photomatix Pro HDR Software and enhanced using Topaz Plugins. 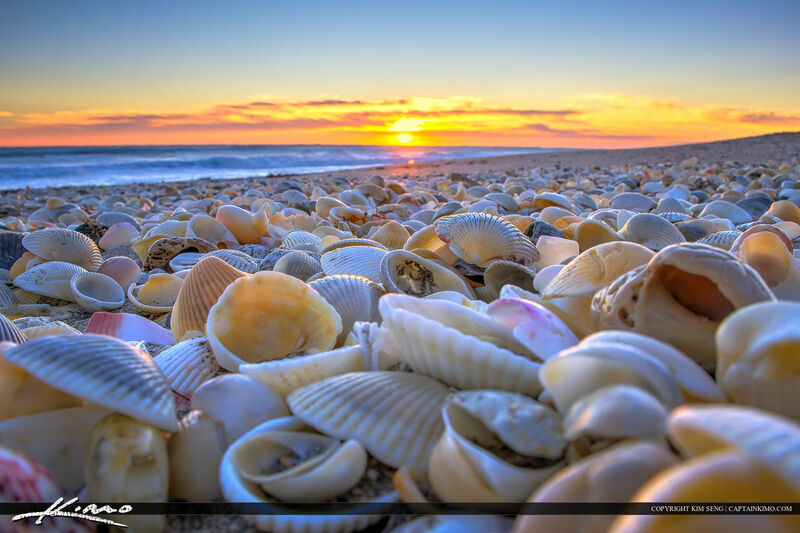 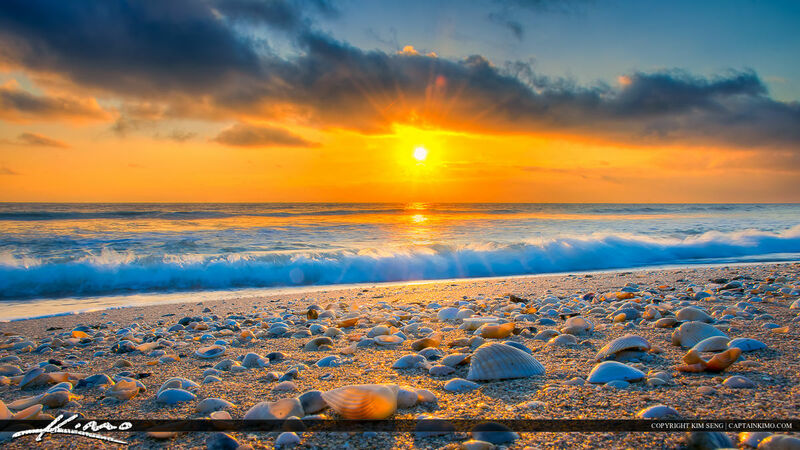 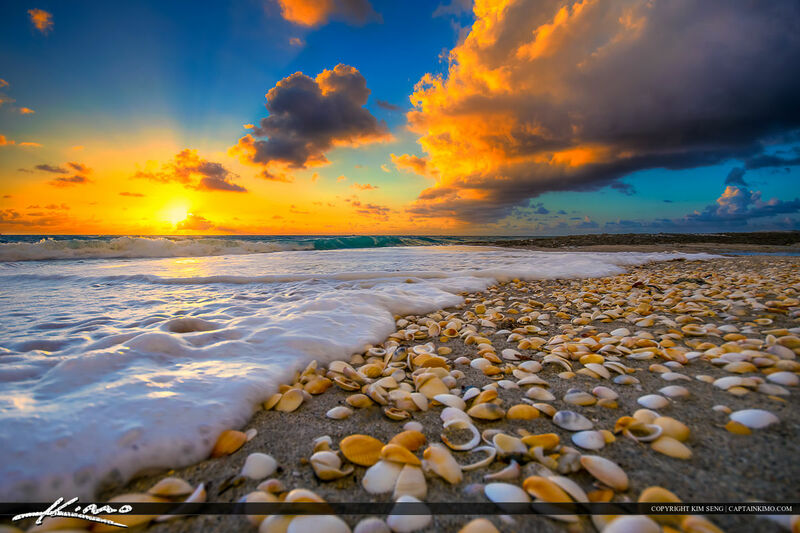 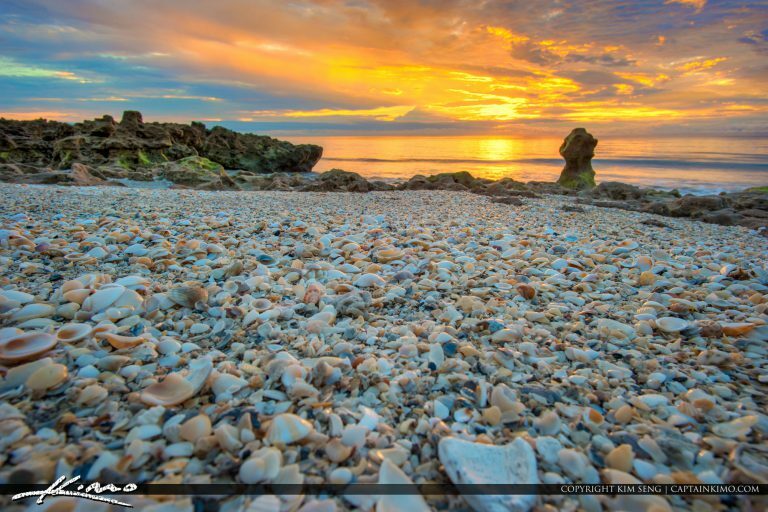 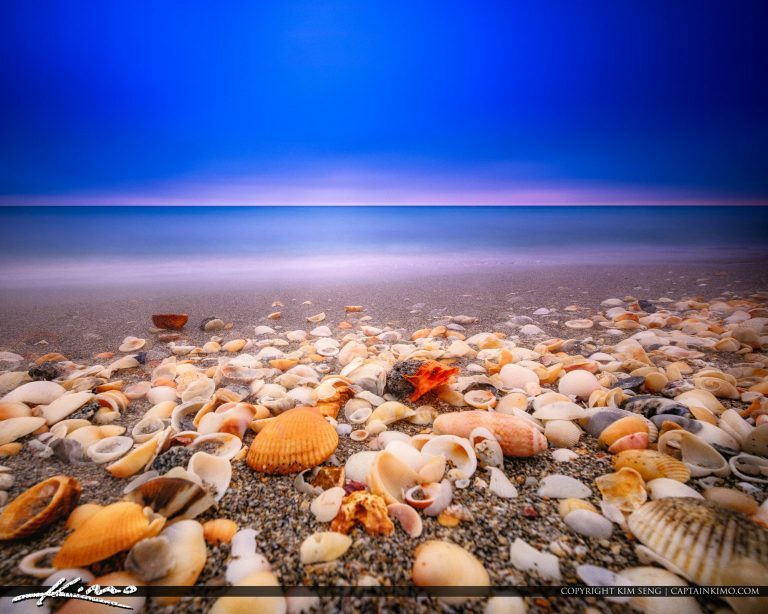 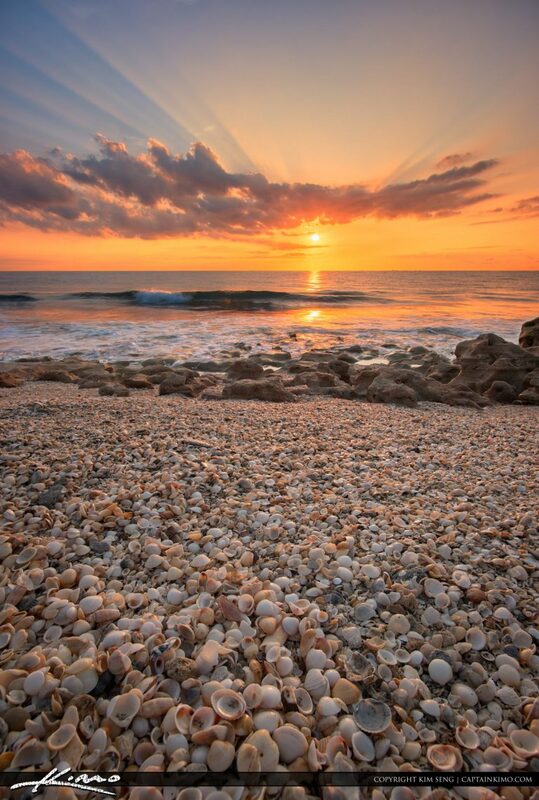 High Dynamic range Image shot at Hutchinson Island Beach of Seashells during a sunrise.